A bigger, brighter view: The dSLR’s viewfinder shows you a large image of what the lens sees, not a TV-screen-like LCD view. You get a big, bright view through a dSLR’s viewfinder. Faster operation: All functions of a dSLR camera, from near-instant power-up to autofocus to storing an image on your memory card, are likely to operate faster and more smoothly than with other types of digital cameras. Lenses, lenses, and more lenses: Many non-SLR cameras are outfitted with do-everything lenses — but they don’t do everything. 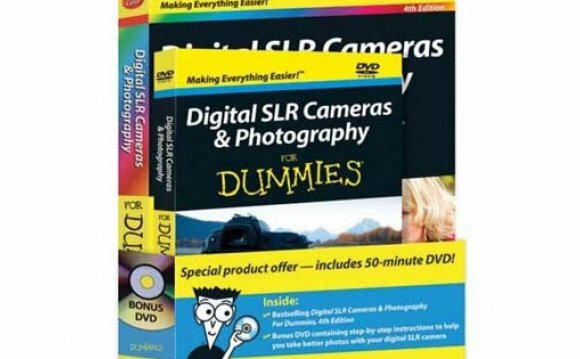 Only a digital SLR, which lets you pop off the lens currently mounted on your camera and mount another one with different features, has that capability. Change the lens on your dSLR to get just the kind of photo you want. Better image quality: The dSLR’s sensor has larger pixels, which makes them more sensitive to light and less prone to grainy artifacts called noise. More control over depth of field: Digital SLR cameras allow you to choose between shallow and extensive depth of field, and everything in between, unlike most non-SLR digital cameras. Camera-like operation: The workings of a non-SLR digital camera have more in common with a cell phone than with a traditional film camera. If you want a digital camera that works much like a traditional film camera, go with a dSLR.